Campus dining is more than just an essential student service. It is also a valuable student recruitment and retention tool, when done well. 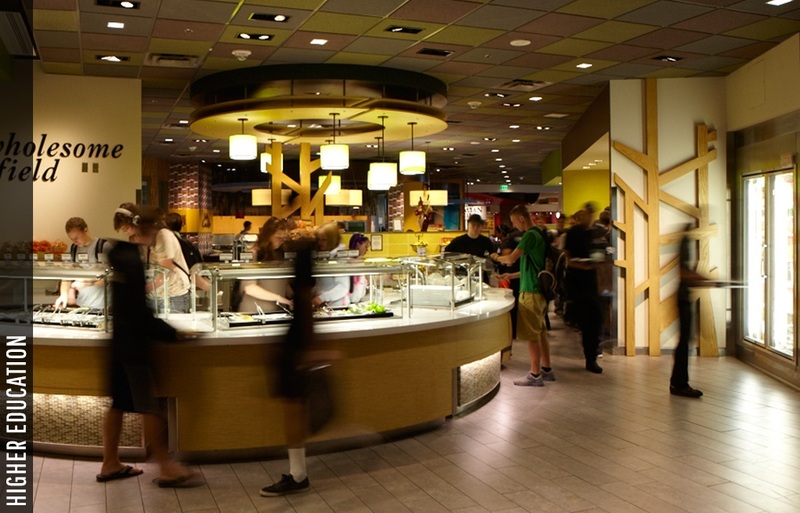 Studies have shown that, for many students, dining options on campus have a stronger influence over a student’s decision to attend a particular college or university than academics. 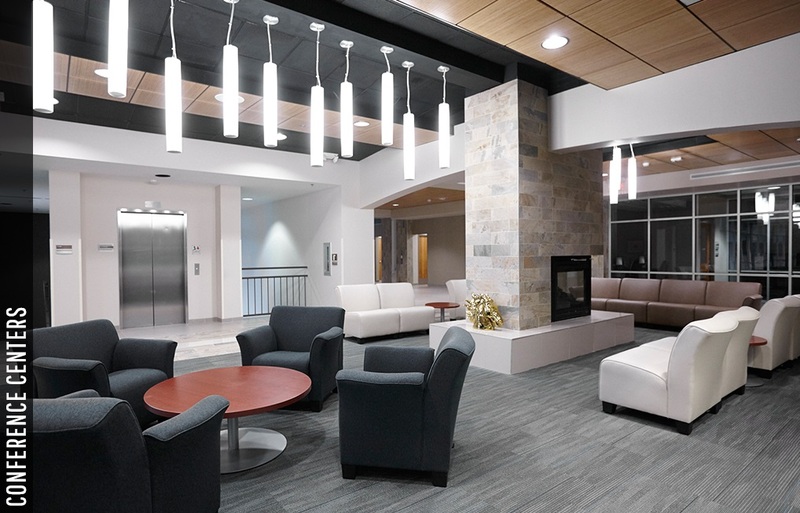 Bakergroup has provided planning and design for many campuses who have realized measurable benefits from providing modern, relevant dining experiences for their students. We’d be happy to share some examples! Foodservice in the healthcare environment offers unique challenges and requirements. Bakergroup is familiar with the unique nuances of healthcare dining, including designing an effective, room service system; providing dining options that are sensitive to healthcare professionals’ limited time for meals; and producing an overall dining environment that appeals to the need for privacy, for a change from the typical healthcare surroundings, and for affordable and appetizing food. There are many reasons that corporate dining centers benefit their respective companies: the promotion of healthy eating/lifestyle initiatives, keeping employees on campus during the workday, and building community among all staff members are just a few. 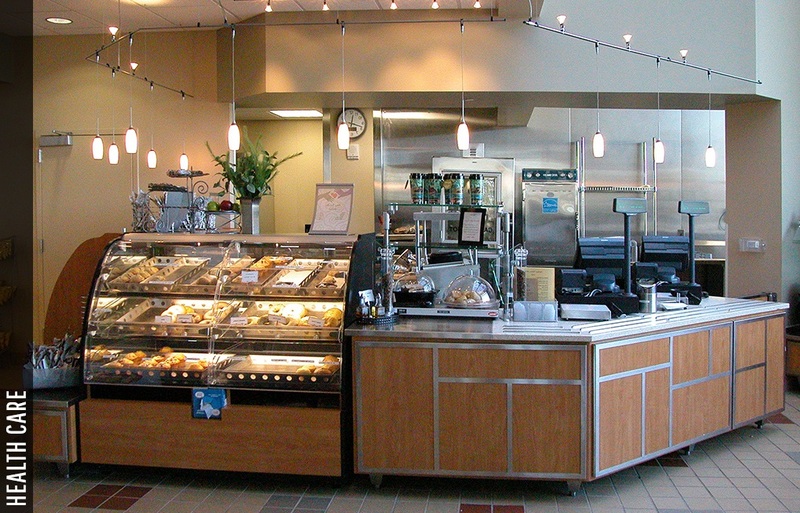 Whatever the initiatives, goals, or objectives are for your employee dining center, Bakergroup has the expertise and experience to help you realize your vision. Resorts, restaurants, country clubs…These are all places customers come for the experience, for an escape from everyday life. Dining contributes significantly to that experience. 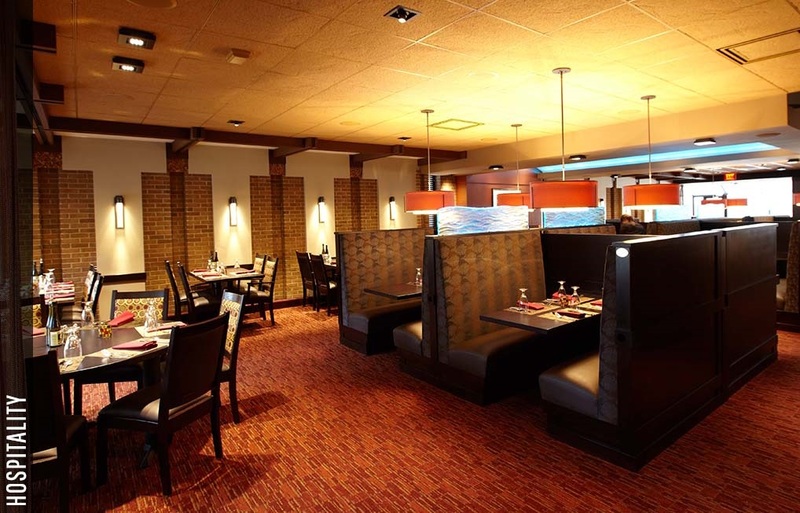 To ensure that your dining environments support the experiential nature of your business, be sure to select a foodservice designer who is knowledgeable and well-versed in integrating décor and ambience with operational functionality. Bakergroup has created many hospitality environments that successfully support the customer experience and the owner’s operational needs, concurrently. No conference center is complete without the ability to provide hospitality, refreshments, and nourishment to its guests. 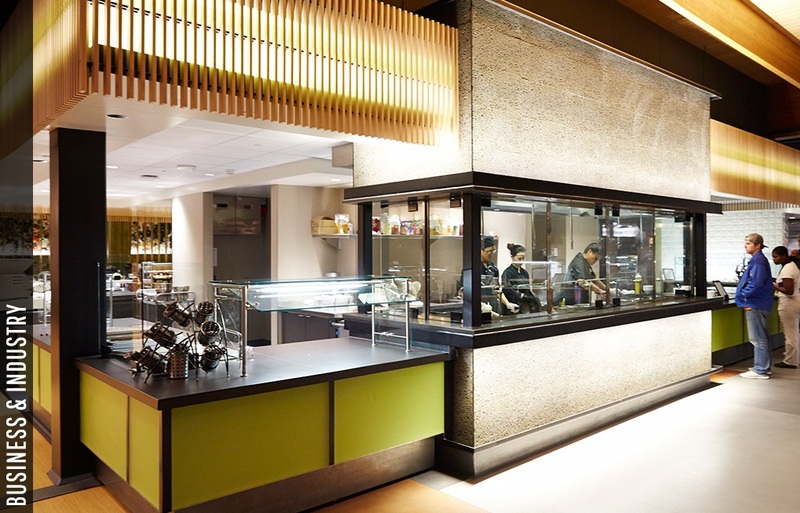 From small plating and warming kitchens to full-service prep and catering kitchens, Bakergroup has the expertise to provide functional and efficient foodservice space to match any level of hospitality desired.